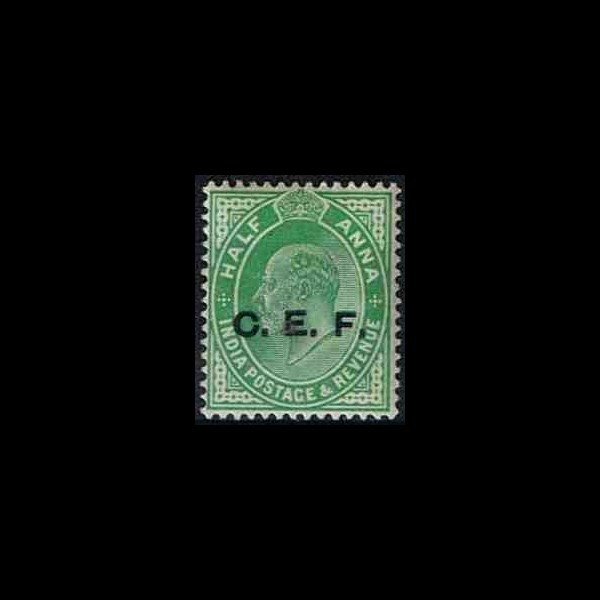 Overprint: C.E.F. 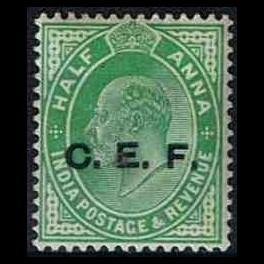 (The China Expeditionary Force) - Mail international military forces sent to quell the Boxer Rebellion. 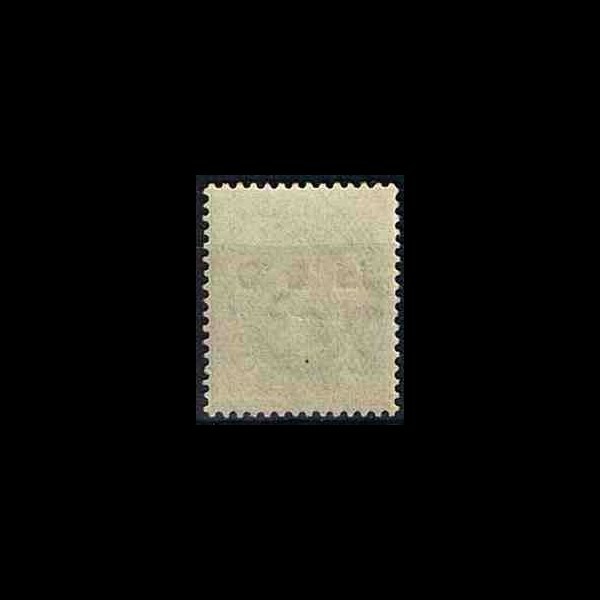 King George V ** - mint stamp, without (a sign of) a stamp hinge.